Dr. Wagner provides Family Medicine services for Primary Health Network. He joined PHN in May 2018. 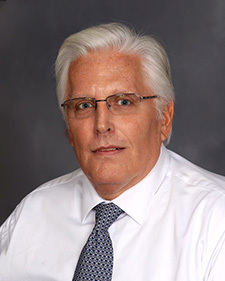 Dr. Wagner earned his medical degree from Jefferson Medical College, Thomas Jefferson University, Philadelphia, PA. He completed his residency at Harrisburg Hospital, Harrisburg, PA.